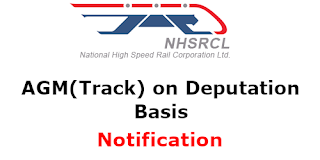 NHSRCL Vacancy 2019: Vacancy for AGM (Track ) on Deputation Basis in National High Speed Rail Corporation Ltd.
1. Experience in Track Maintenance and Track Renewal Works. 2. Experience in Track Material Assessments, Rails, Ballets, and P. Way Material Management. 1. 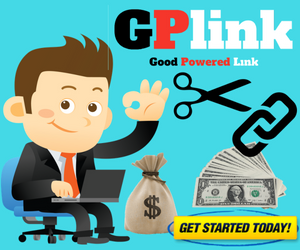 Cut of Date For Eligibility Would Be Reckoned as on Closing Date of Vacancy Notice. 2. Applicant Must Submit a Declaration of Not Seeking Return From NHSRCL for Minimum Five Years.